Having studied the Czech Republic this week, year 5/6 had the opportunity to travel around Europe this morning to see where the rest have the school have travelled to. We first flew to France for a Tour de France quiz, followed by a snack in the cafe. Winning the quiz Amy was rewarded the iconic yellow jersey. After our tasty snacks, class 5/6 landed in Spain were we had a bus tour around the different areas. Learning about Madrid, Barcelena, the coast and finally Seville we were treated to tasty oranges. 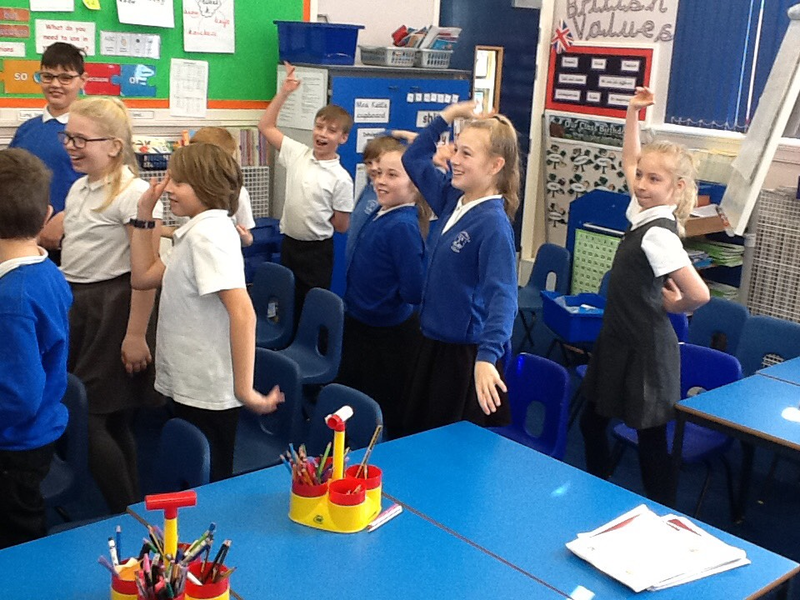 We then had the opportunity to learn some Flamenco, which the girls really enjoyed. Our final destination was Denmark, we learnt all about the country. 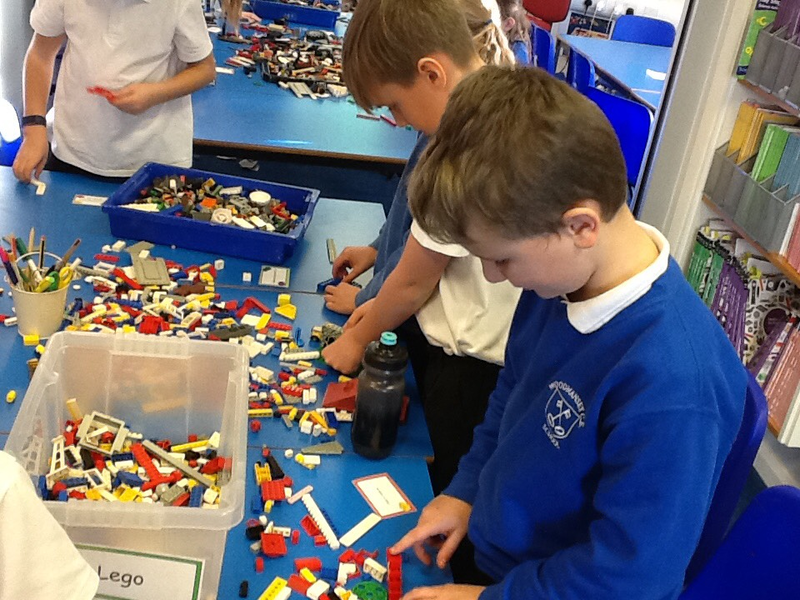 Having little knowledge about Denmark, class 5/6 were amazed to discover what is produced in the country including the famous Lego. We then were given Lego challenges to complete. We had a great time this morning learning all about the different destinations and can’t wait to show the rest of the school what we have been learning this week!